Joël Grangé advises and assists French and international clients on French labor law. He is specialized in mergers and restructuring operations, mass redundancies, transfers of undertakings and collective disputes. He also possesses a strong expertise in European Union law. Moreover, Mr. Grangé provides counsel to clients as regards to executive management, collective bargaining agreements and employee saving schemes. In addition, he regularly represents clients in collective disputes which have widened his litigation background. For twenty years, Mr. Grangé practiced labor law at the top French law firm Gide Loyrette Nouel, where he was the partner in charge of the employment law practice team. In 2008, he was named partner at Flichy Grangé Avocats, a law firm specialized in labor law. Mr. Grangé is widely respected for his extensive mastery of French labor law. In addition, he is an authority on labor relations, a subject on which he regularly publishes. Most recently, he has been advising prestigious companies on corporate restructuring and consolidation (including in the oil, pharmaceutical, and financial sectors). Mr. Grangé is a lecturer in labor law at Sciences Po Paris. In 2008, Chambers & Partners described Mr. Grangé as “a fantastic practitioner with unmatched technical know-how”. 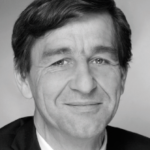 Joel Grangé has been ranked by Best Lawyers in France best lawyer in employment law 2009. 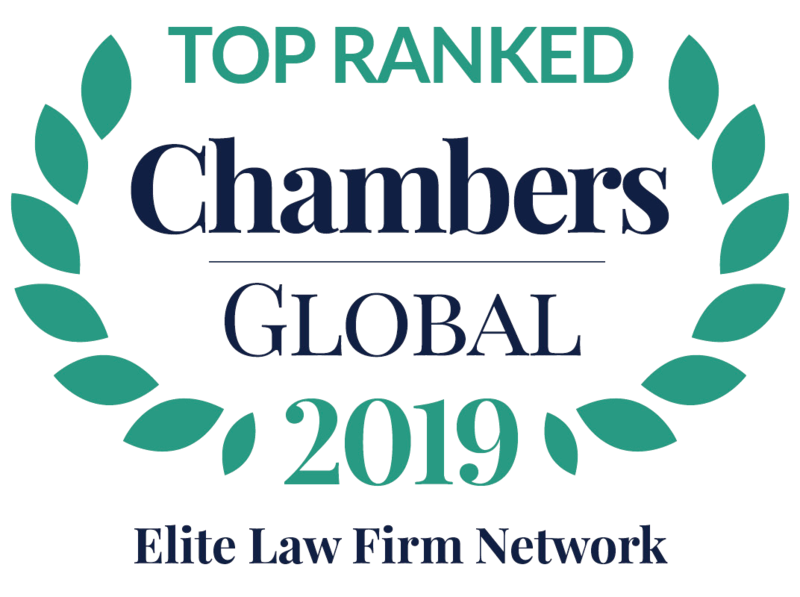 In 2010, Chambers & Partners described Mr. Grangé as a “high-profile practitioner (who) brings considerable strength in M&A and restructuring to the firm”.